The Chelsea Boot soft sole with chocolate leather upper featuring a classic boot style design is a real fave. These are great all year round, and is awesome to dress up or down. 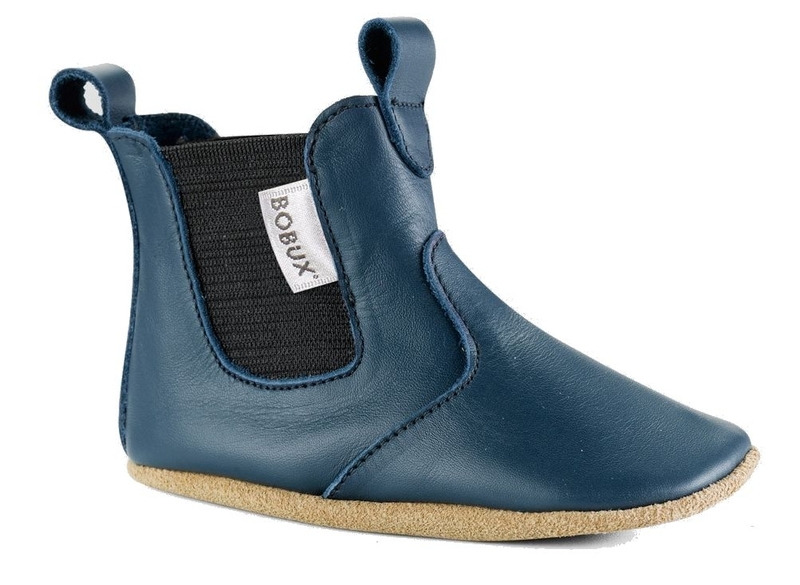 These boots have been designed to allow full freedom of movement, so kids can keep being kids, without restraint! These shoes feature a great stretch opening which is designed to be easy to get on- and stay on! The Chestnut suede sole also provides a great non-slip surface so your little one can move around safely.